I may have mentioned once or twice or pretty much every week how quick this NRC season is. It leaves absolutely no margin for error nor for teams trying to work their way into the tournament, as Brisbane City found out. So here we sit, on Semi-Final eve once again. And it’s a little déjà vu – or at least déjà vu-adjacent. Last year we had the Vikings hosting the Perth Spirit (ie the Western Force) while Queensland Country hosted the Drua. Twelve months (ish) down the track and those same four teams have finished atop the ladder albeit with a little bit of shuffling. In season 2017 it was the Vikings who finished on top of the log with QLD Country nuzzling at their neck. Meanwhile the Drua came in third while the team from the west broke into fourth spot on the back of a last round win over QLD Country. This year the Drua have claimed their first Minor Premiership creating a challenging away trip for whomever wants to win the title. 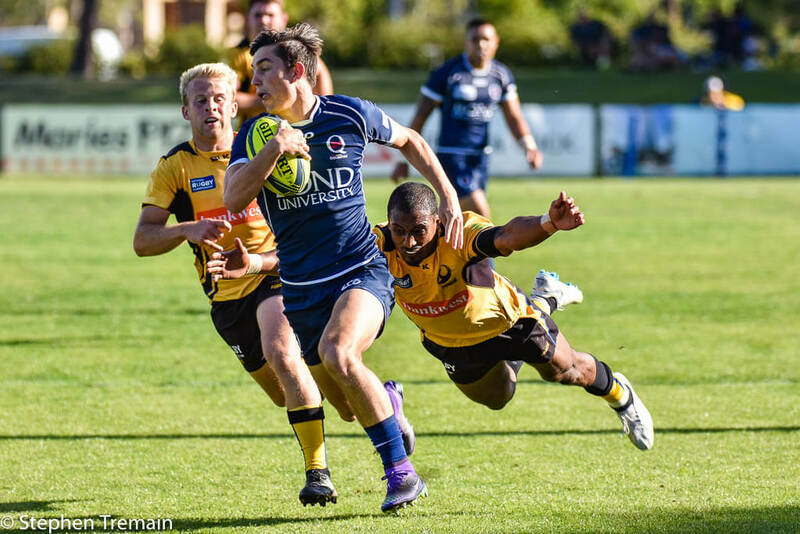 The Vikings secured their finals’ position with a tough win over Brisbane City and will now travel to the islands to try to become the first team to beat the Drua at home this season. Meanwhile the Force will head east to the Gold Coast to take on QLD Country whom they have never lost to. All in all it promises to be a fascinating couple of matches. Drua – getting the ball out wide is their thing! Just a couple of rounds ago, when these two teams last met at this very same venue, it looked like the Drua were going to do a return serve on the Vikings in revenge for their 2017 encounter. 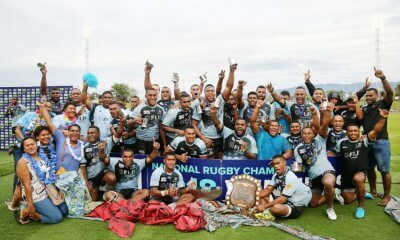 You see back last year, the Vikings clinically routed the visiting Fijians in a 60 point drubbing in Canberra. After about 30 minutes of their Round 6 encounter this season, the Drua were cruising along at about a point a minute and roles were most definitely reversed. Except the Vikings don’t roll over and ended up leading with 20 minutes to go. In the end Fiji did what Fiji do and ran the length of the field to score the winning try. But was it enough to give the Vikings a wiff of confidence, a similarly a dose of doubt for the Drua, as they enter Saturday’s clash? The Force were most effective last week when they shut down the Drua’s possession and that is what the Vikings must do this weekend. Naturally that needs to be a whole of team focus, but when it comes down to it the generals must stand up. Joe Powell and Wharenui Hawera must be the conductors in the orchestra as they run their teammates through the game. Hawera was wonderful in wet conditions last week and guided his team to victory despite the Quade Cooper skills opposing him. Powell, fresh from his Wallaby snubbing, must marshal his pack to counter any Drua punch and patiently control the pill before snaffling any pointscoring opportunity that arises. 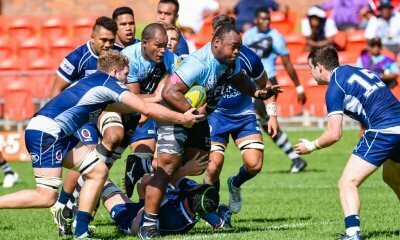 Drua captain Mosese Voka has taken the mantle last year’s skipper, John Stewart, in his lead from the front play this season. I’d suggest he has been marginally less effective since moving from openside to blindside a few rounds ago, as his running game seems to have been nullified somewhat. It has, however, opened a spot up for the brilliant Jone Navori in the 7 jersey. Putting aside his impact as a player, it will be Voka’s calm leadership that will be most needed should the pressure of finals play impacts his team. They’ve proven they can come back from big margins as long as they stick to their game plan. That needs to be Voka’s message throughout Saturday’s semi. Brynard Stander has been almost revelatory for the Force in 2018. While his quality has been clear for a number of years, his importance to the Force performances have never been more obvious. He carried the load when Chris Alcock missed weeks through injury and has maintained his standards since his return. No one in the Force pack poses the attacking thread that Stander does and while their halves are more distributors than dangers, the physical number 8 is central to the Force’s impact up front. If Country can stem his effectiveness, it will go a long way to securing victory. Queensland Country skipper Duncan Paia’aua needs to fire on Sunday to get his team into the Grand Final the following week. 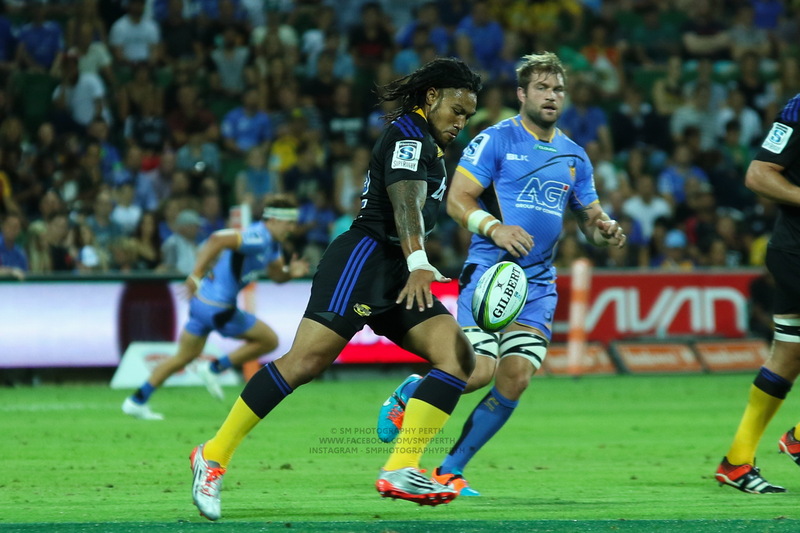 Last year Paia’aua was simply sensational through the NRC and earnt a Wallaby call-up because of it. This year we’ve only seen glimpses of this class, and it remains a joy to watch, but we haven’t seen as much. The playmaker has disappeared too often from matches leaving the playmaking up to the inexperience inside and outside of him. His defensive frailties have also hurt his side and he sits on top of the tournament missed tackles list. 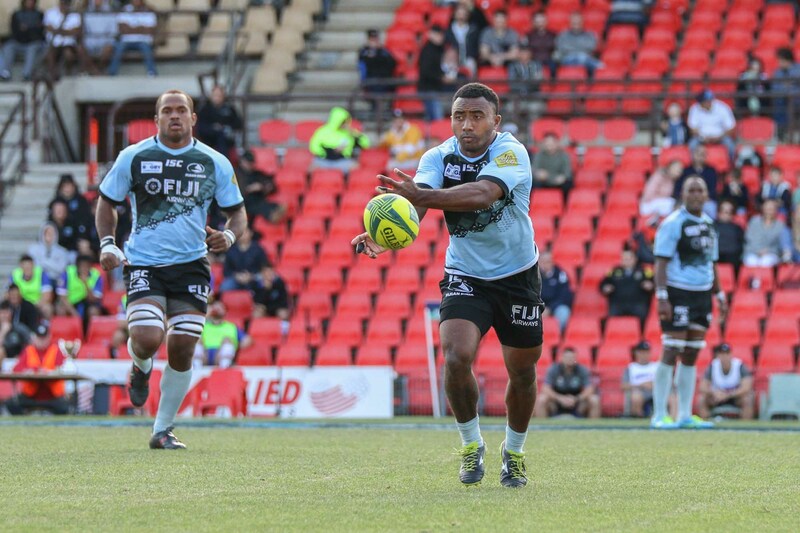 Captains need to step up in big games so it will be interesting to see how Paia’aua does as much on Sunday. Tip: I get the sense that Country are just cruising through without the killer instinct of last year. I expect the Force to be too clinical for them this Sunday. Force by 2. Cheers for the wrap up, and the coverage all season. The NRC has been a shining light distracting from the abysmal Wallabies, and your coverage has greatly improved it from this fan’s perspective, Reg. thanks mate, very kind words. I genuinely enjoy the NRC probably more than any other comp in Australia at the moment. It’s the one I go out of my way to watch every game of. I second DB’s words Reg. Your passion for the game follows you everywhere. Even tho you’re a Queenslander you’re coverage is always clear eyed and unbiased and I always enjoy it. 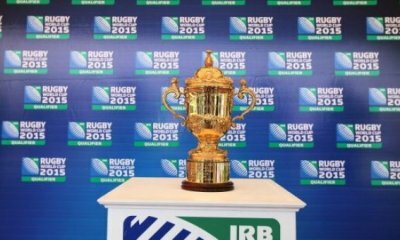 Is Stander eligible for the Wallabies? In terms of time playing in Aus, he is. And I’m pretty sure he hasn’t played for another country at a level that would exclude him. His handicap, of course, is that he plays for Perth. Despite the pronouncements of RA, I don’t see any Perth players rising to the Wallabies unless they move interstate to play Super Rugby. Where’s @Bakkies when you need him? I’m pretty sure his (Stander’s) folks post on here from time to time as well. “Stundaah” is better than some of the incumbents. Whether he’s eligible is one thing (and, even if he was, whether he’d be considered for selection is another). Thank you Reg, it has been an excellent season for NRC and you have done it proud along the way. It is your baby, and we are all the better for it. Not sure how a write up about the Drua could miss out naming Lomani and Veitekani though. Nearly everything the Drua do revolves around them, and they are quite sensational. Keeping them quiet is a must for the Vikings, but in saying that there is plenty of attacking flair right throughout the Drua team. Hard to see the Vikings bringing home the bacon. The Country v Force game should be a beauty too where the result could go either way. I like your acknowledgement of Brynard Stander’s play throughout the tournament. He has been in outstanding form. But like the Drua, the Force mainly attack through their 9/10/12 combination. I think Iona has been instrumental in a lot of their success and that probably is due to the excellent work by Deegan and Prior inside him. Iona is a genuine second play maker but is very adept at also breaking the defensive line himself. The Force should also gain ascendancy in the scrum and mauls. They have a particularly strong scrum and their mauling has been the best constructed in the competition imo. For the record, I will be supporting the Vikings and Country. I expect I won’t get both of them right.